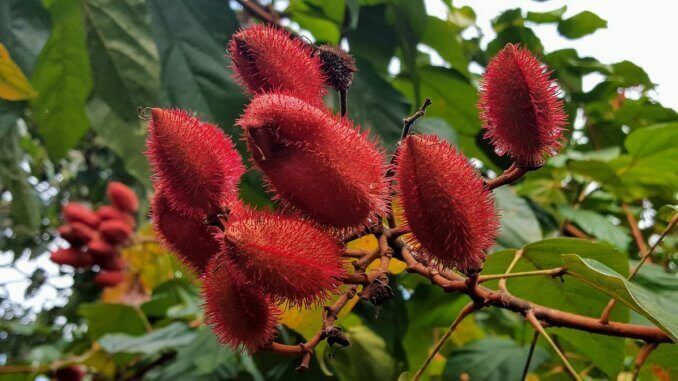 With consumer demand for fair trade, sustainable and organic products growing fast, Frutarom Natural Solutions Ltd., a division of International Flavors & Fragrances Inc., has received organic certification for its natural annatto color. The ingredient was granted organic certifications from both the U.S. Department of Agriculture and The European Organic Certifiers Council. 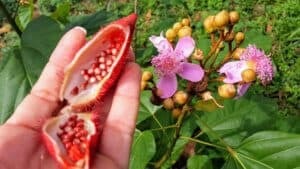 Frutarom has carefully selected agricultural land free of prohibited chemical inputs for its Natural Solutions Products business. The farmers it works with use non-GMO seeds, and do not use synthetic fertilizers, antibiotics, pesticides, or hormones. “It is all about caring and staying loyal to consumers’ expectations for better-for-you products that are also eco-friendly and help us to protect the environment,” notes Ilanit Bar-Zeev, VP, Natural Product Solutions of IFF Frutarom. Frutarom works to create natural and organic solutions that are affordable and accessible to the marketplace. “There is a delicate balance in providing natural, organic color with responsible sourcing, while still keeping it cost-effective,” explains Bar-Zeev. Frutarom is committed to expanding its portfolio of better-for-you and better-for-the-Earth ingredients that manufacturers and consumers can trust.